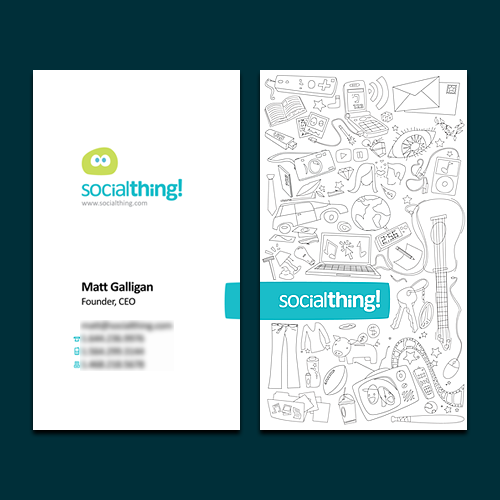 Business card designs are often a source of some really great inspiration, especially if we are using the branding as part of our digital designs for websites, online marketing or as a corporate branding exercise. 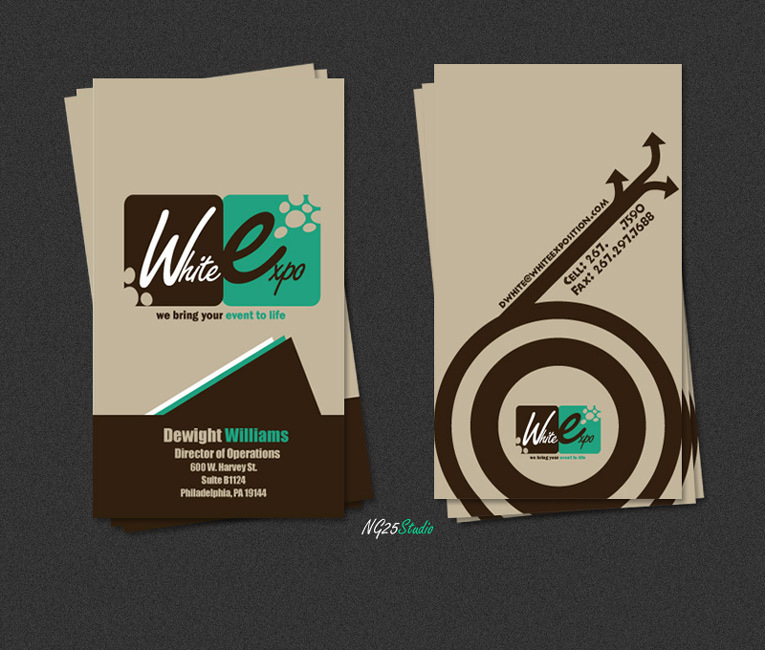 Even though these are not specifically web design graphics, we can still use them in our digital resources like email signatures. 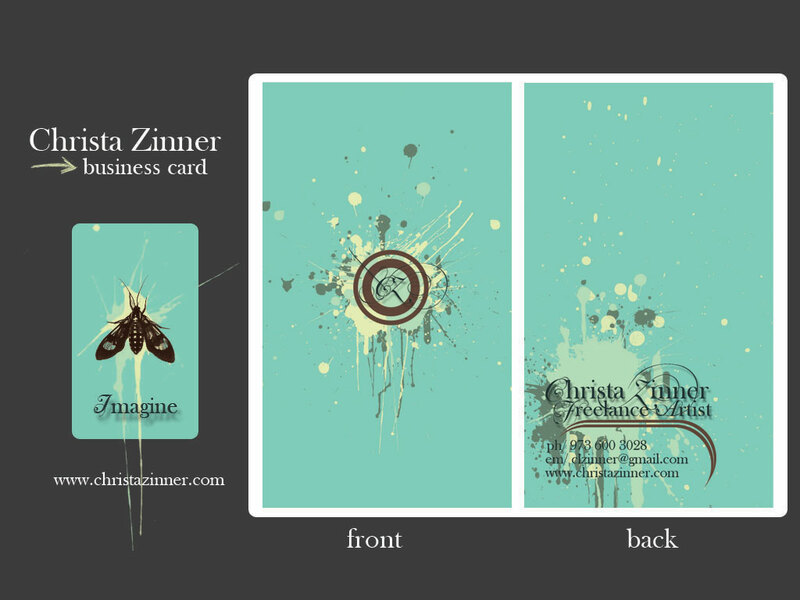 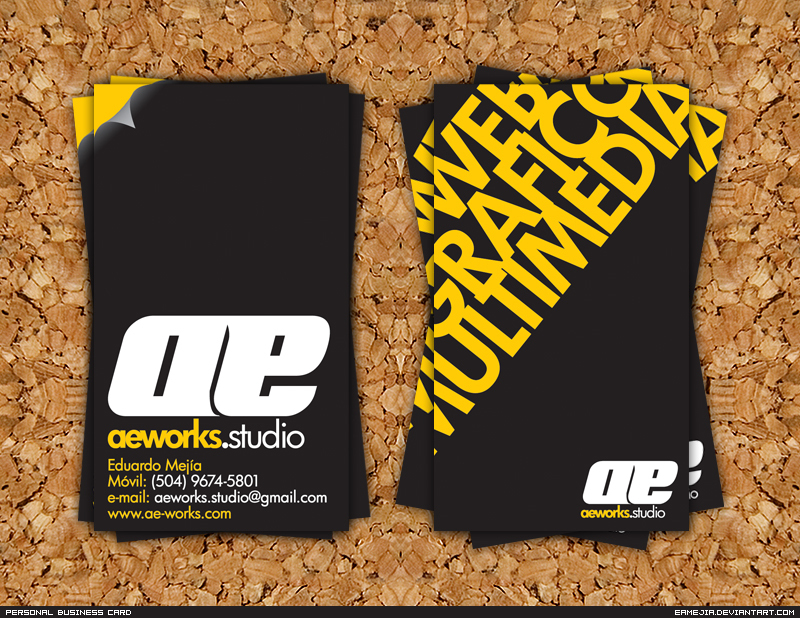 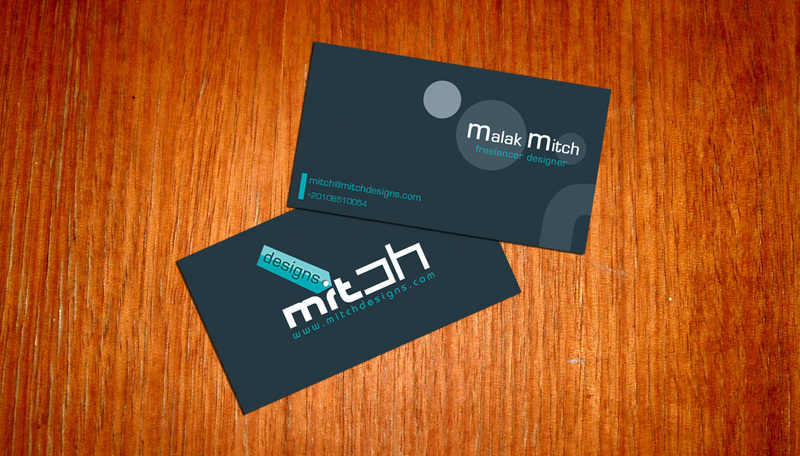 iSome really great business card designs for your graphic design inspiration.